I promised myself to blog more this October. Moving to our new house makes me giddy in taking product shots. Thanks to the two huge windows in my bedroom, natural lighting is at its best! Since we moved here, arranging and rearranging things have been a continuous and tedious process. I have to buy a cabinet with 5 drawers because my makeup can't fit the plastic drawers that I bought!! Waah! Hindi pa tapos ang 2014 nagpalit na naman ako ng drawer. Aside from that, my to-blog things are piling up. #badblogger. 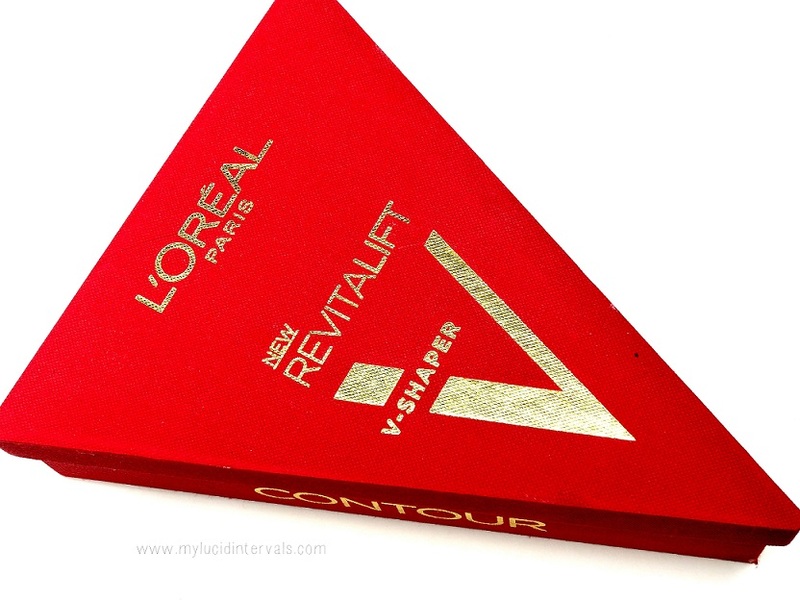 Enough of my chika, let's talk about the newest Revitalift V Shaper from L'oreal. When I got the box, I thought it was some kind of bronzer that help in shaping your face. I was surprised to see a serum. I think this is the answer to asian women who wants to have a Vshape face. Having a Vshape face is not only a beauty criterion for Asian women but a sign of youth. The first person I remembered with this product was Michelle Phan. Waah! That's why she had those chin fillers or she had her face reshaped into a V because of this perception in Asia. From L'oreal Paris USA: Promising “sublime skin today, younger skin tomorrow”, the L’Oréal Paris institute comes up with a breakthrough technology in facial skin-shaping. Revitalift V-Shaper Essence gives Filipinas the ammunition to achieve and maintain a perfectly balanced and beautiful face without going under the knife.“L’Oréal Paris, as a global institution, is recognizing the unique approach of Asian skincare and ideal beauty, coming up with specially designed products for Asian consumers such as us Filipinos. 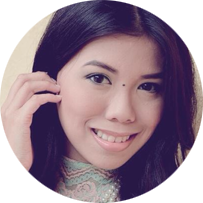 Product Manager of L’Oréal Paris Dermo-Expertise. Developed from years of research on Asian skin, L’Oréal Paris’ innovative skin-shaping technology is a powerful and instant shaping essence “infused with 3- dimensional shaping technologies to target facial skin tightening, jaw line lifting, and re-plumped cheekbones area”. What do you think of this innovative product? OMG new to try on... It's finally here in the Philippines, glad to know that. wow,this is one of the product,i wanna try!